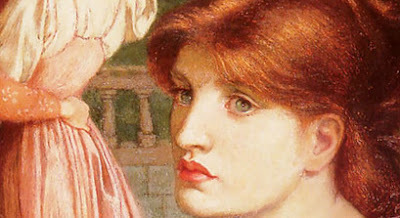 Manchester Art Gallery has an important collection of Pre-Raphaelite paintings that were bought on behalf of Manchester's citizens by our Victorian predecessors. We're embarking on a year-long project called the Pre-Raphaelite Experiment to find our what, if anything, these paintings mean to today's Mancunians. Well that certainly is a diverse collection of comments. As a writer and blogger like yourself, its fascinating the way people see things in so many different ways. Bit like politics and religion - no two people see things the same.